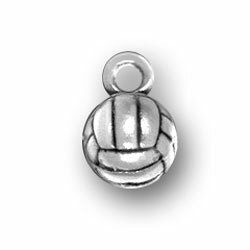 Involved with Volleyball? 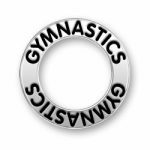 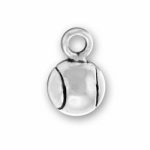 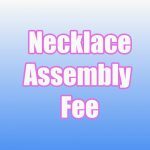 You will delight in this miniature replica Sterling Silver Volleyball Charm. 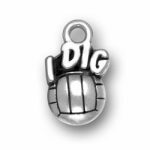 Terrific in combination with our Dig Or Die Volleyball Charm.